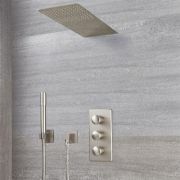 Replace your old shower hose with the Milano shower hose flex for a quick and simple bathroom update. 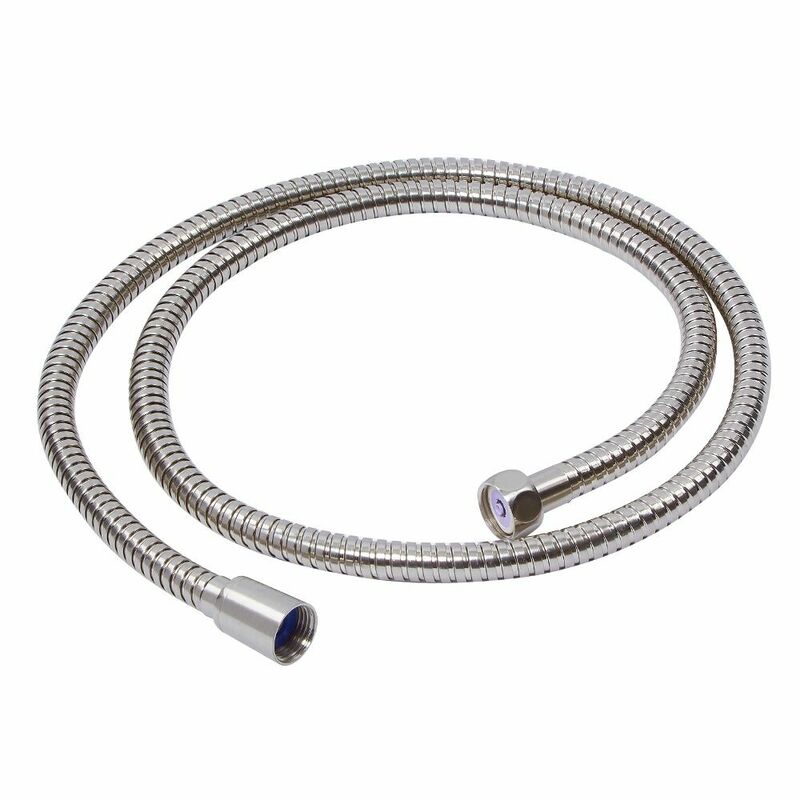 The hose is made from stainless steel for guaranteed durability and hard-wearing performance. 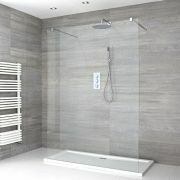 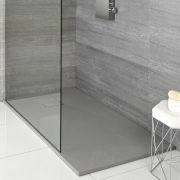 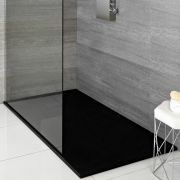 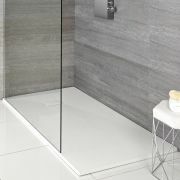 Complete with a flexible PVC inner and finished in high quality brushed nickel finish, to fit in with your existing shower fittings, this hose is 1.5 metres in length, ensuring you will enjoy luxurious water coverage from your hand shower every time. This shower hose has universal connections, so you can combine it with any of our hand showers. 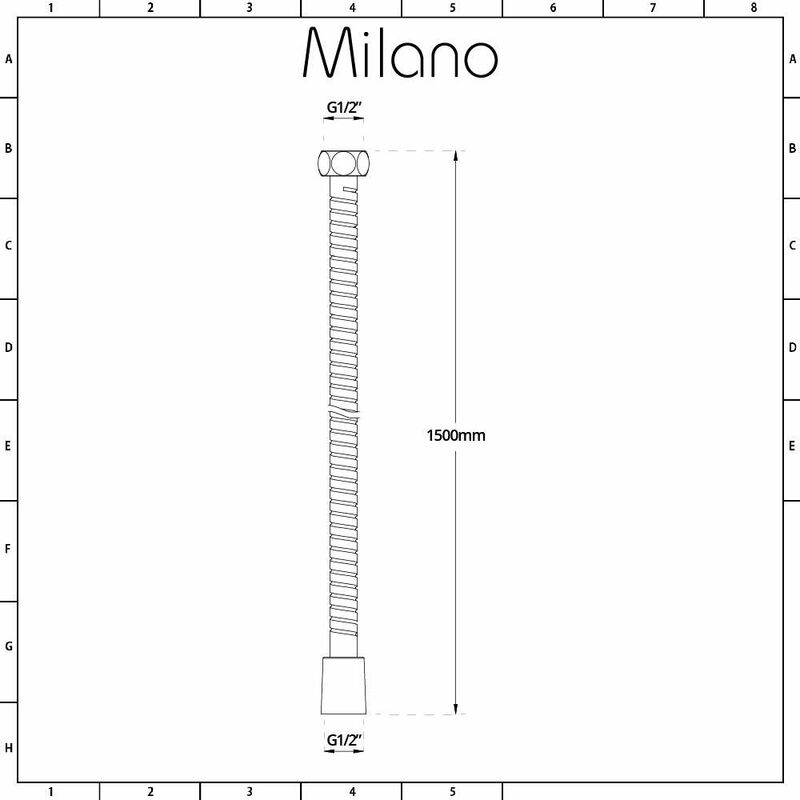 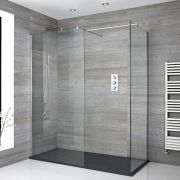 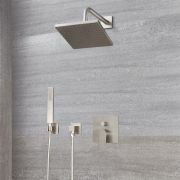 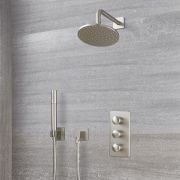 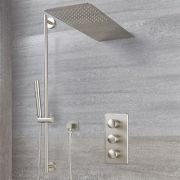 We recommend our Milano Brushed Nickel Pencil Hand Shower.